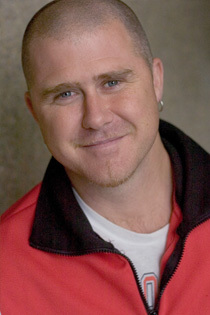 Matt Hern is the director of the Purple Thistle centre, an alternative youth program in Vancouver, BC. He holds a a PhD in Urban Studies from the Union Institute. An accomplished writer and public speaker, he has written three books: Deschooling Our Lives, Field Day: Getting Society Out of School and Watch Yourself: Why Safer Isn't Always Better. He lives with his partner and two daughters in East Vancouver.